I haven’t been bitten for a good few weeks now and I can’t thank you enough. It has been heaven, no more bites, and no more scratching. 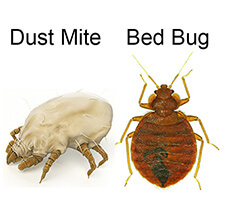 If I ever hear of anyone with bed bugs I will definitely tell them about your products. Merry Christmas to you and your family and staff.